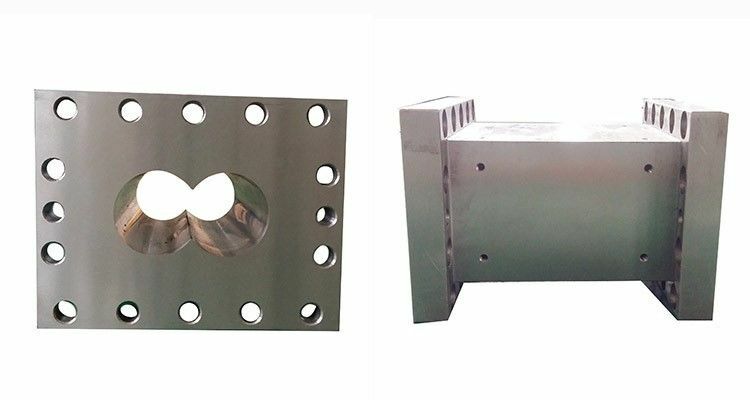 Using machining center finishing, reasonable processing technology, advanced testing equipment, to ensure that the processing accuracy of each product. 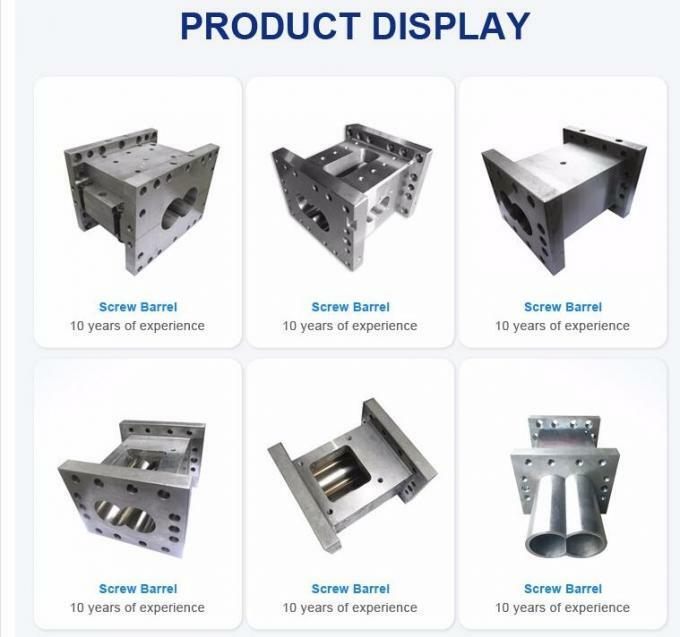 The flexible modular principle is realized with screw barrel sections from the wide Range ofdifferent designs possible. Fast, intensive and uniform heating ofthe screw Barrel section is ensured by electrical heaters. The barrel sections are cooled with Water, by means ofan internal bore system, with bores arranged close to the inside Barrel wall. Application Materical: PP, PA, PBT , ABS, AS, PC, POM, PET, etc.